Happy Valentine’s Day! 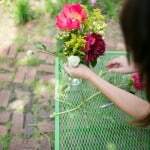 Did you get flowers? Were you able to read the subliminal message they were sending? 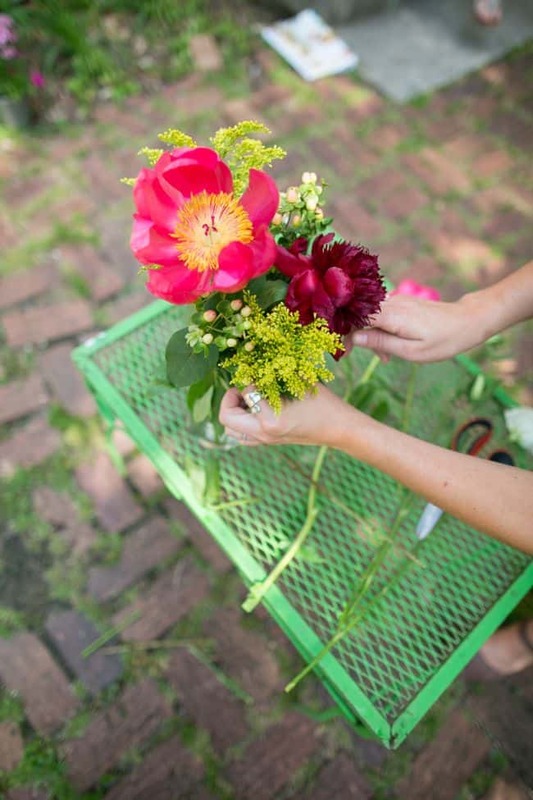 Half the fun of getting flowers is interpreting the meaning behind their type and color. 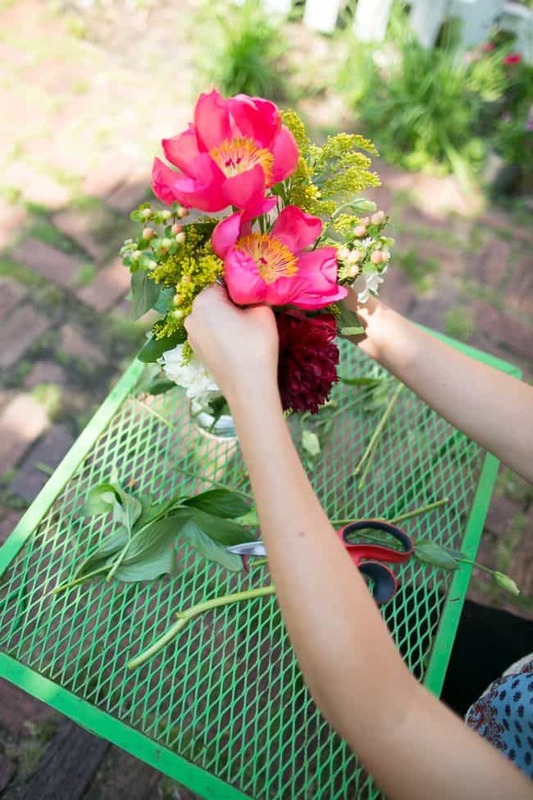 It’s endlessly debatable, of course, but we couldn’t resist putting together a quick guide for deciphering your bouquet. Because we’re helpful like that, right? 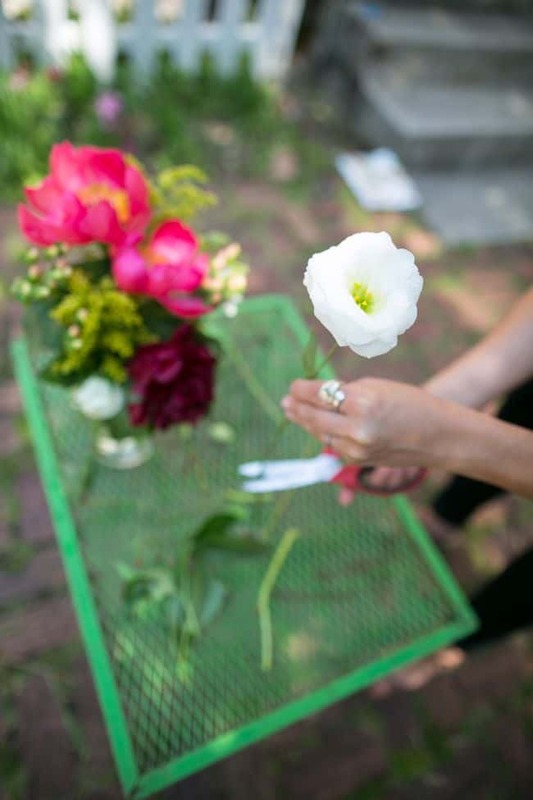 If you loved the flowers you received, why not make them last as long as possible? 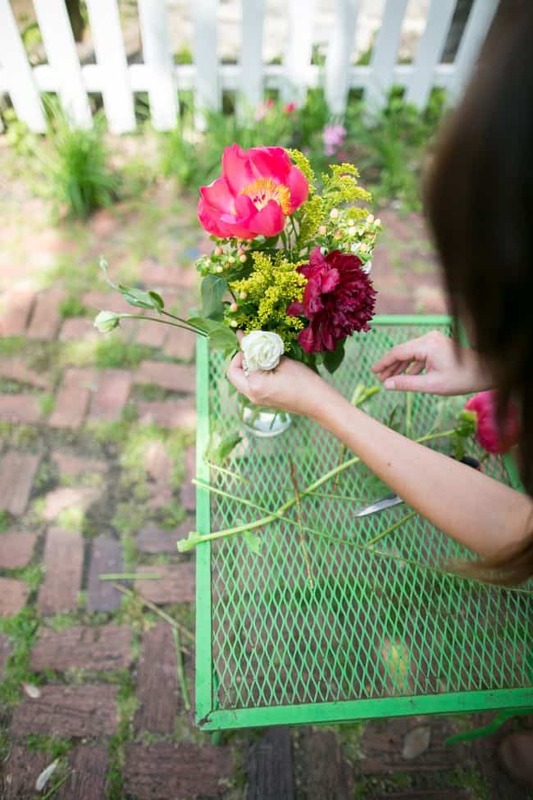 Follow these 10 tips and you can extend the life of your bouquet by several days. 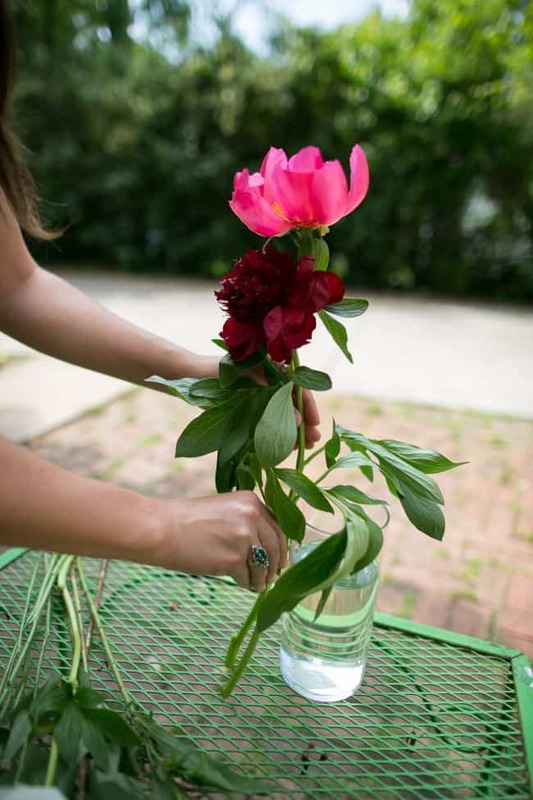 Start with a clean vase and fresh water and your flowers will thank you. 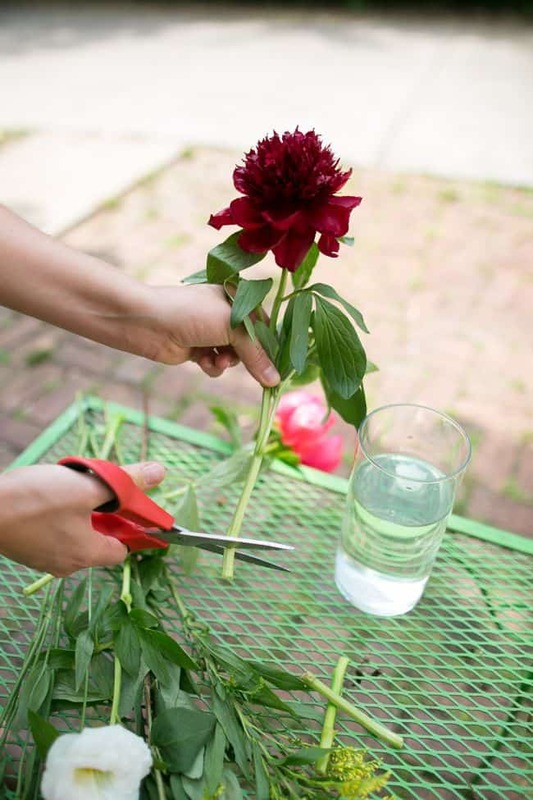 Use sharp scissors or a knife to remove 1-2 inches of the stems, cutting diagonally. You can do so every couple of days. 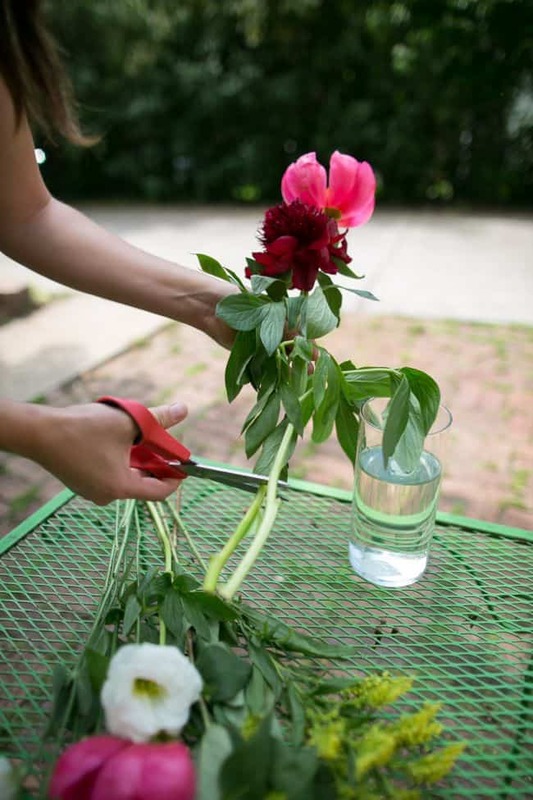 Remove leaves that might reach the water - they will decompose in the water and make it cloudy. 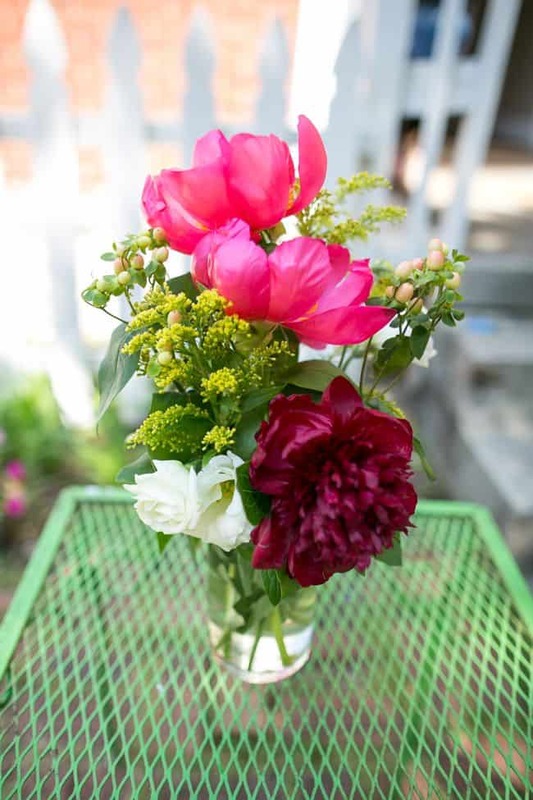 Instead of trying to fit all of the flowers in the vase at once, arrange them one by one. 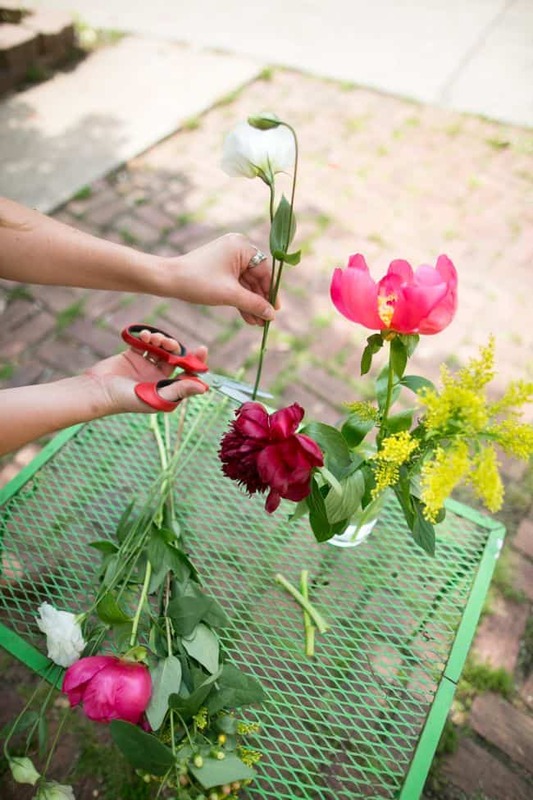 You'll have more control over the final arrangement and won't accidentally destroy any of the blooms. 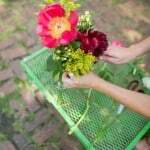 Don't forget to use the flower food that came with the bouquet. 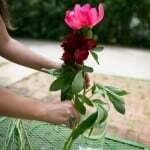 Empty the package into the vase then fill 3/4 of the vase with fresh lukewarm water. 6. Or Make Your Own! 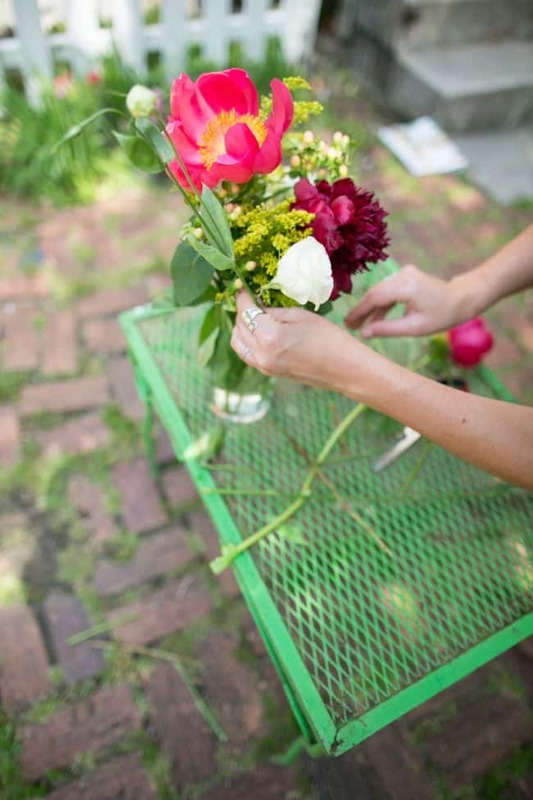 If you don't have any flower food at hand, make your own! Just mix together 1 quart warm water, the juice from half a lemon and 1 sugar cube. 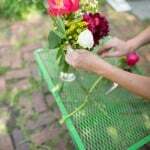 If you're buying flowers, pay attention when you shop: the buds should be tight and the leaves shiny. Also make sure you're headed straight home to put them in water. 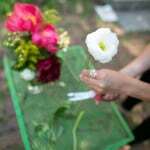 Some flowers, such as daffodils and roses, don't pair well with others. 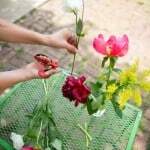 Daffodils produce a sap that other plants don't like, and roses are affected and die when teamed with other flowers. 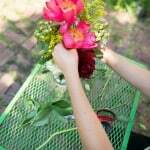 Flowers like to be kept cool but avoid very cold places and drafts. Don't keep them on the TV or other appliances where the heat may make them wilt. 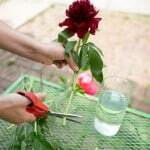 Change the water in the vase every couple of days, and feed your flowers at the same interval. Hi! 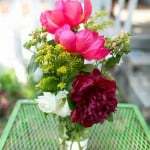 I love your Blog and your Tutorial! For this reason…I have an award for you! Here it is: http://lunadeicreativi.com/blog/premio-the-versatile-blogger-award. 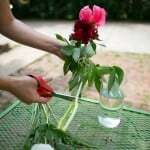 Great tips, just in time for V-day :) Thanks!